Praga participates on the biggest endurance racing events of the planet, our drivers and engineers co-operate with famous endurance racing teams such as Lotus LMP2 and Sebastian Loeb Racing Team. LMP prototypes are inspiration for our racing cars, and are possible destination for our aspiring drivers. Our racing projects offer an extraordinary opportunity for young Praga drivers to transfer from karting into the world of race cars. In 2014 Praga co-operated with Sebastien Loeb Racing. Team colors were represented at all European Le Mans Series races by professinal drivers Jan Charouz, René Rast and Vincent Capillaire. Even though the team of Sébastien Loeb was officially founded at the end of year 2011 it already belongs to the absolute top of French and European racing of GT cars. 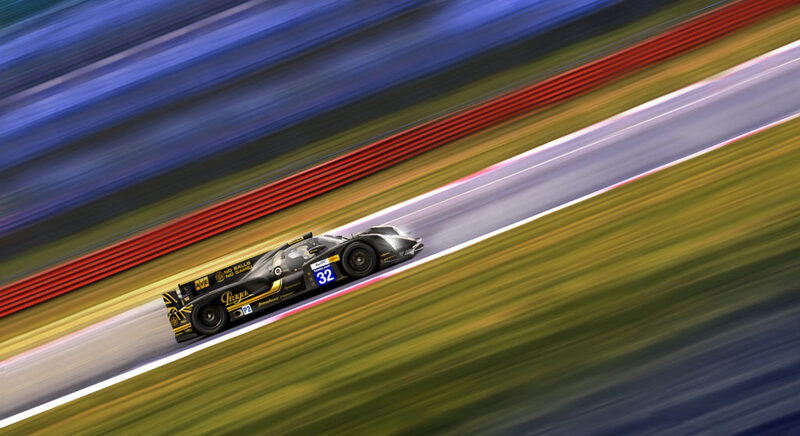 With great ambitions the team also enters the world of endurance racing of sporting prototypes. The whole project is created by a 9 times world champion in rally Sébastien Loeb and his friend and a business partner Dominique Heintz who is a team manager. In 2013 Praga joined with Lotus for the 2013 FIA World Endurance Championship. They entered the series with two Lotus/Praga T128 LMP2s powered by Praga engines and three drivers with Formula 1 experience: Vitantonio Liuzzi, James Rossiter, and Jan Charouz, along with Kevin Weeda, Dominik Kraihamer, and Thomas Holzer. The whole project was developed jointly by Kodewa, Lotus, Charouz Gravity Racing, Gravity Sport Management and Praga, which has already seen great success in other motorsport disciplines. The biggest success of 2013 was when Lotus Praga LMP2 achieved its first podium at the 6 Hours of the Circuit of the Americas. Thomas Holzer, Dominik Kraihamer and Jan Charouz in Lotus Praga T128 LMP2 #32 finished the race in third position in LMP2 class. Lotus LMP2 is using the new Lotus T128 that has been developed by ADESS AG (Advanced Design & Engineering Systems Solutions), a design and engineering company based in Munich. The car is powered by a V8 Lotus engine and compliant with the new regulations for the FIA World Endurance Championship. The car is fitted with a Hewland gearbox with pneumatic paddle shift system and Carbon brakes with Brembo six-piston calipers.